How is it nearly the end of February? Or really, how is it only February? Why do I ask that? Because I haven’t run in layers in weeks. In fact, yesterday I wore a Happy Girl and a tank top and was too hot. We shall rename 2017 the year without a winter. 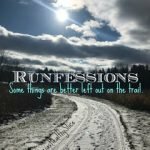 So, what do I have to runfess to this month? In theory, I’m in training for a 10 mile race at the end of April. 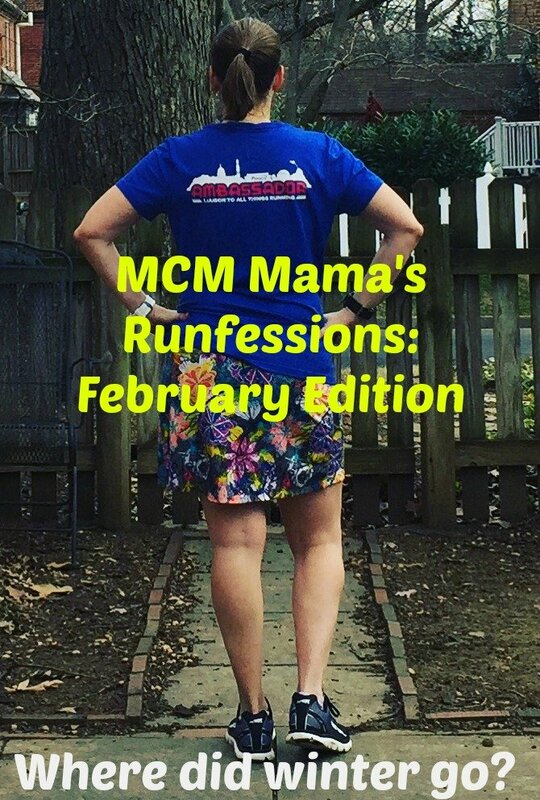 In reality, I runfess that I haven’t run a double digit run since Marine Corps Marathon at the end of October. 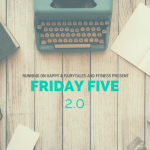 I’ve been running 5-6 days per week and I’ve actually been doing a fair amount of speed work, but I can’t be bothered to run for more than an hour. 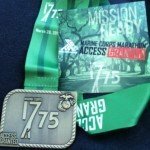 I can’t run the Marine Corps 17.75 this year due to family conflicts. So, I’m getting a code from a friend who is running the race but doesn’t need it. 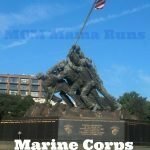 I guess this is where I runfess that I will be running Marine Corps Marathon again in 2017. 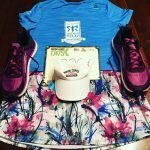 I won a local race contest and got a free entry to a 10k. 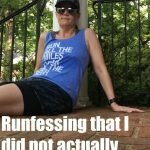 I runfess that I talked Beer Geek and one of my close friends into running it too. I’ve been doing a lot of decluttering lately. I actually have sold some skirts that I wasn’t wearing. I runfess that I only did it because I need more of the new patterns. Seriously I need ALL of the Sidewinder items (affiliate link). On Thursday, it was warm enough to wear sandals. I runfess that I was surprised to look down and realize that, not only do I have 10 toenails, none of them are bruised. Which, of course, means it’s time to start doing some longer runs. I have one more month of playing and then the real races start. 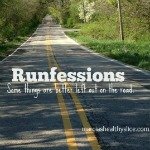 I have 1 half marathon and a 10 miler in April and then 7 half marathons between May 5 and June 3. But is anyone really surprised by that??? 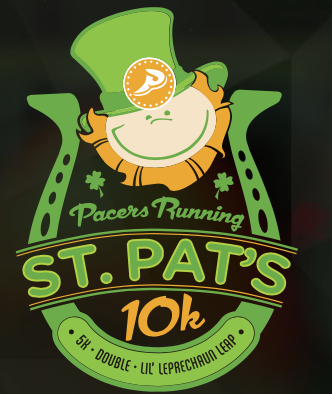 I ran the St. Pat’s 10k the year that it was sleeting on race day. I really like the course and need to think about running that race again under much better weather conditions. I have a conflict for this year’s race, but maybe next year. I’ve never run it so I’m looking forward to it. 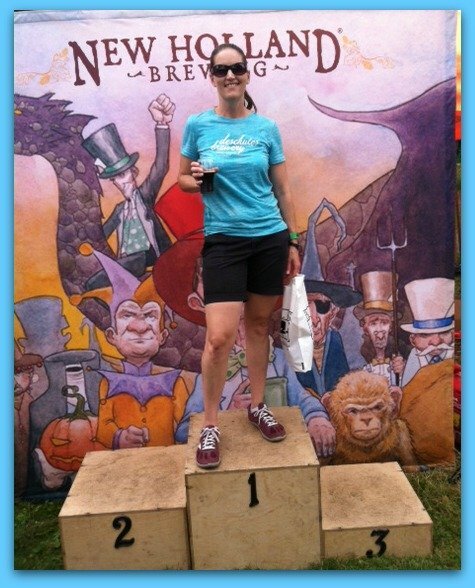 It’ll be Beer Geek’s first 10k too. Nothing like signing up for races with others to motivate you! It was pretty darn warm here yesterday. I wore a tee & probably should have worn a tank to run in. Although not as warm as where you are (nor have we had as many warm days — still, I’m grateful that we got SOME). Such a weird winter! We’ve definitely had a lot of warm days. I’m in de cluttering mode too! It’s bad!!!! Hope you have a great weekend. I feel like I’m constantly trying to declutter, but so much stuff keeps coming in LOL. I’m really working on decluttering … first my closet, next my office! Ugh, my office may just be beyond hope. I didn’t think I’d like it as much as I do, but I love it now that I have it. Thanks! I’m looking forward to an extra race. I love signing up for races…so motivating. It was almost 70 degrees here and I wore a tank. So exciting. Can’t wait to wear my SS skirts. Actually I cheated and wore one last Sunday with compression socks. 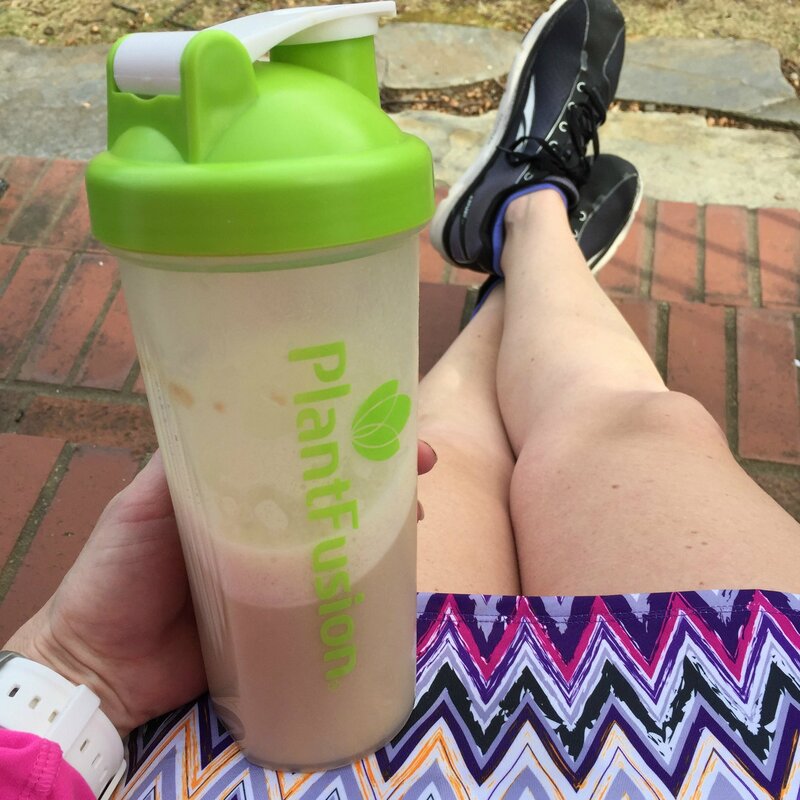 It’s been warm enough to actually prefer a GGU instead of a happy girl! That’s crazy warm for February. Mine is feeling bruised today. Apparently I should not have bragged about my toenails. Yay for another Marine Corps Marathon! I’ve been purging and decluttering as well. I’ve only scratched the surface so far. Oh yeah, I have a long long ways to go to declutter this house. I am not complaining one bit about not having much of a winter. In fact I am wondering If is it acceptable for me to wear open toe shoes to work in February since it is 75 degrees ??? 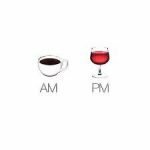 I make choices completely based on the weather, so yes.